An American Airlines plane takes off from the The Philadelphia International Airport. Philadelphia travelers with their sights set on Mexico’s capital will have a new way to get there starting this summer when American Airlines introduces direct service between Philly and Mexico City. The Philadelphia International Airport is one of the country’s biggest American Airlines hubs, currently servicing travel to more than 100 different destinations and 20 countries from Philadelphia. These new flights offer service to Benito Juárez International Airport on an Airbus 319. The new flights will begin officially on July 5, though tickets will begin selling Monday, March 12. This is just the latest of new flights offered by American Airlines at the Philadelphia airport. Last month the airline announced added service to the Quebec City Jean Lesage International Airport, and in January three nonstop domestic destinations, on top of four new U.S. direct flights last fall. 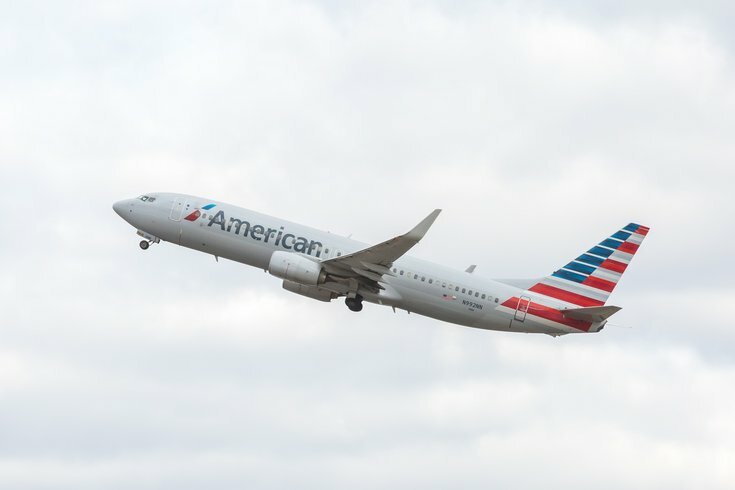 Later this month, on March 25, American Airlines will begin nonstop flights from PHL to Zurich in the first of three added European destinations from Philly this year. Beginning May 4, there will begin nonstop seasonal summer service to Budapest and Prague from Philadelphia, also serviced by American Airlines. In addition to flights to Mexico City, American Airlines also services flights from Philadelphia to Cancun. The new flights will be offered daily.